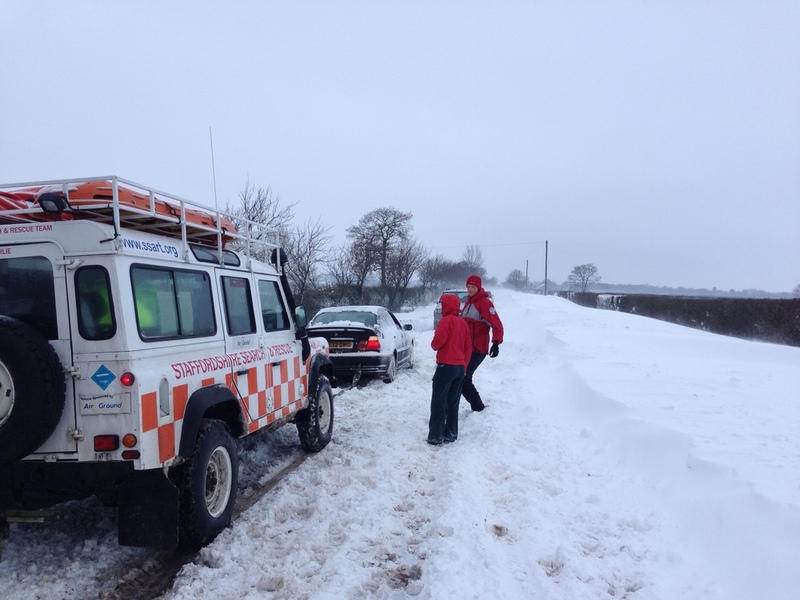 Staffordshire Search and Rescue Team started out as a 4x4 team and has expanded into what it is today. 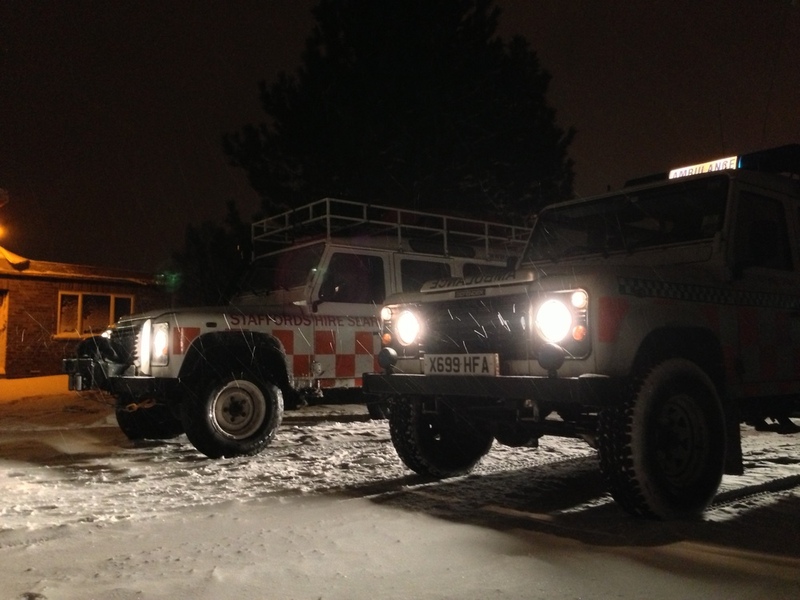 The 4x4 team vehicles are available to assist with evacuation, recovery & logistics during adverse weather wherever we may be required. 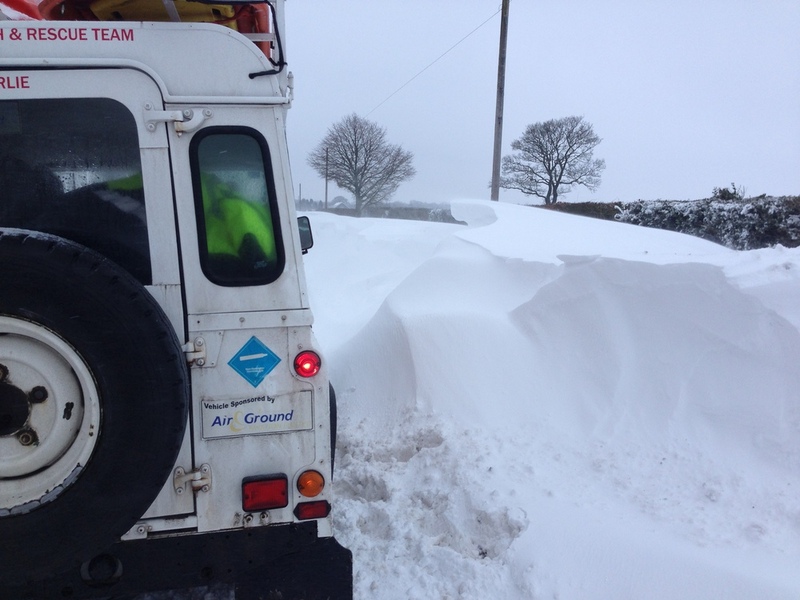 Throughout the winter months team members provide support for the ambulance service ensuring that their employees can make it to work. 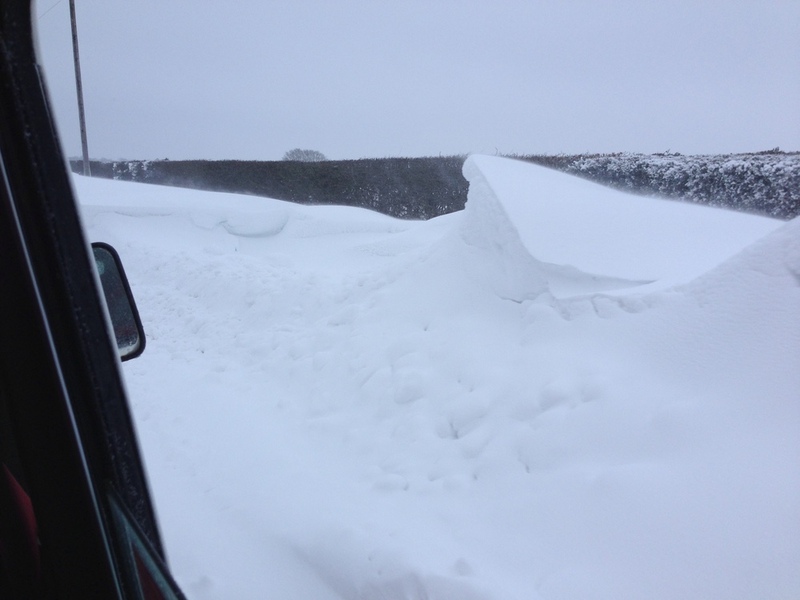 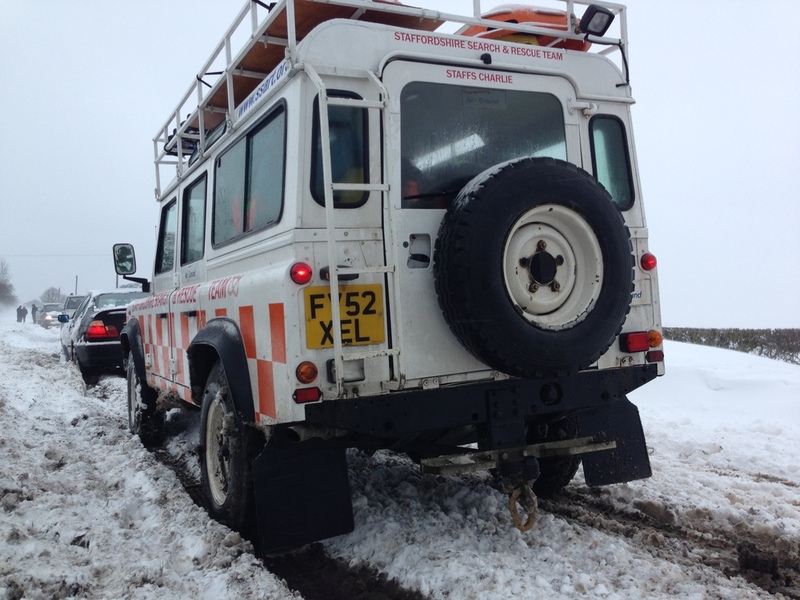 Operating in pairs (driver and support/navigator) team members will locate stranded ambulance service personnel and help them on their way to work. 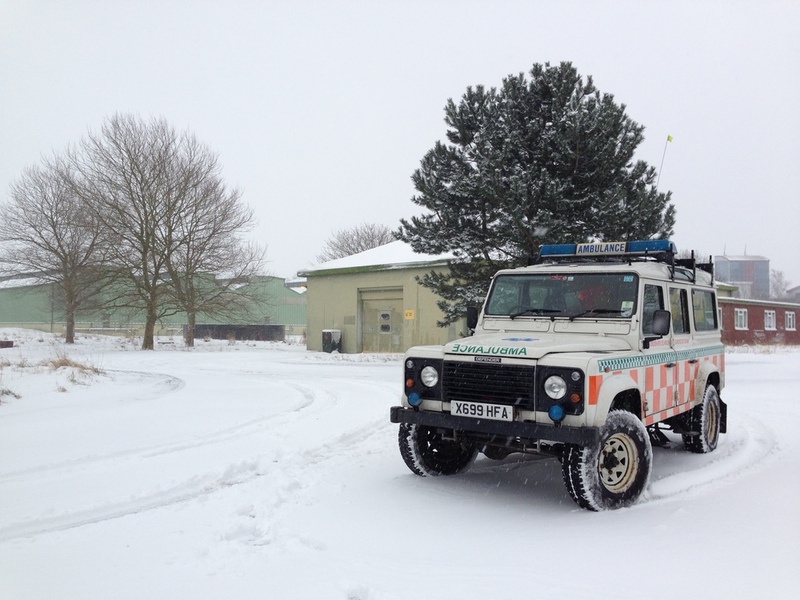 Staffordshire Lowland Rescue Team (SSART) is a a member of the Association of Lowland Search and Rescue ALSAR and is tasked to support the emergency services. 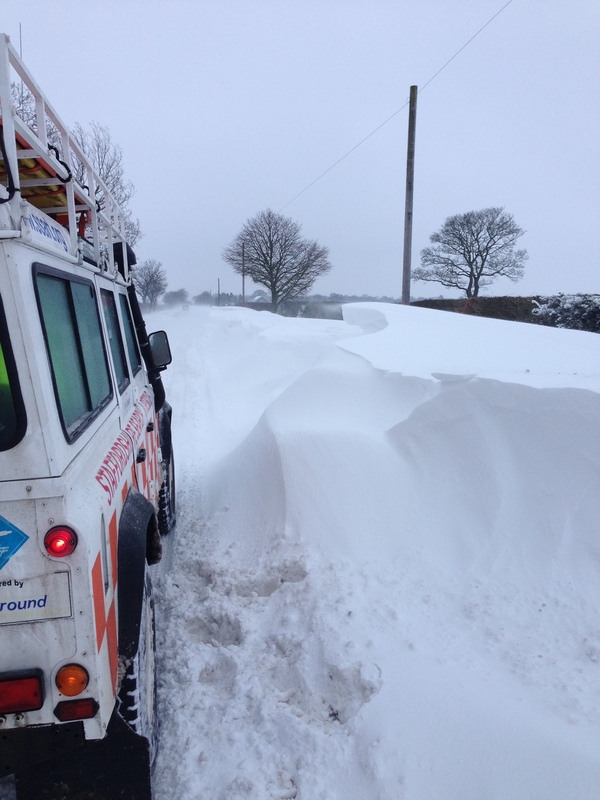 Particularly in the location and treatment of missing people and during bad weather. 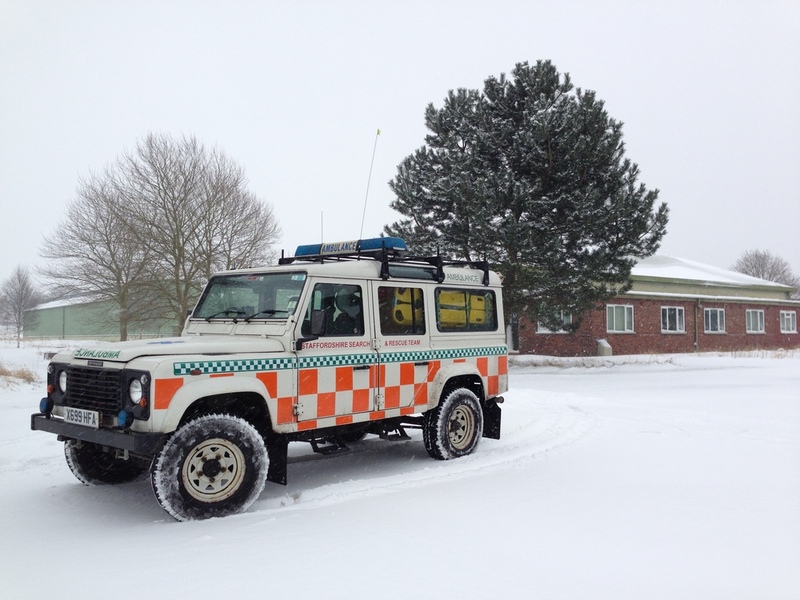 We operate mainly in Staffordshire but are called upon to provide our teams capabilities across the midlands.